Seven major esports teams are uniting to form a new league to specifically address issues like player compensation and stability. 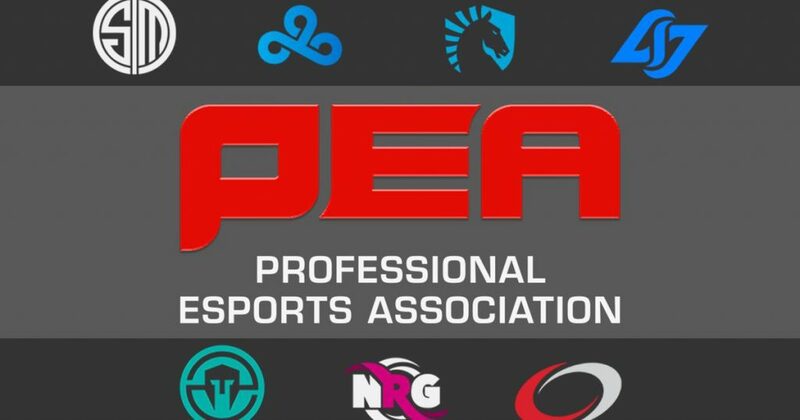 The Professional Esports Association was created by seven North American franchises: Team SoloMid, Cloud9, Team Liquid, Counter Logic Gaming, Immortals, NRG Esports and CompLexity Gaming. Its owner-operated structure mirrors those of the NBA, NFL and MLB. The first league to come out of PEA will be in Counter-Strike: Global Offensive starting in January 2017. No details have been announced about the structure of the tournament or the participation of other teams. Instead of relying on prize pools, sponsorships and outside revenue, revenue for players (and even casters) will be based on how much the league profits. “PEA players and casters will receive 50 percent of profits from the league,” PEA commissioner Jason Katz said in a conference call. There will also be opportunities for retirement and healthcare benefits as well as access to assistance in investment planning. “We want to extend their careers as much as possible and provide for them to the extent that it’s reasonable,” Katz said. “The [current] esports revenue model is simply broken,” Team SoloMid CEO Andy Dinh said in the conference call. He said teams currently make money by creating content, either by streaming or making YouTube videos around the games they play, which takes away from time practicing and playing. Currently, PEA has only announced plans for the CS:GO league and haven’t said anything about introducing leagues in other games. “Those conversations are certainly taking place,” Katz said, but they aren’t announcing anything currently. As for how the PEA league fits into the already-cluttered CS:GO competitive calendar, Cloud9 CEO Jack Etienne said they are being very mindful of as they work up a schedule and format. “It’s something that we’re really sensitive to because players are partners in this,” Etienne said in the conference call. All major decisions within the organization will be decided by the board (comprised of team owners), the commissioner and player representatives. Additionally, there will be a Grievances Committee where player reps can take any complaints or issues from players for response and action from the league. Players typically have to air their grievances on Twitter or through petitions, which aren’t always addressed by league operators.